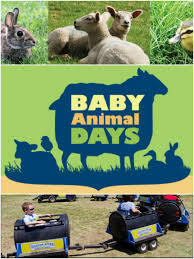 It’s that favorite time of year again – Baby Animals Days! 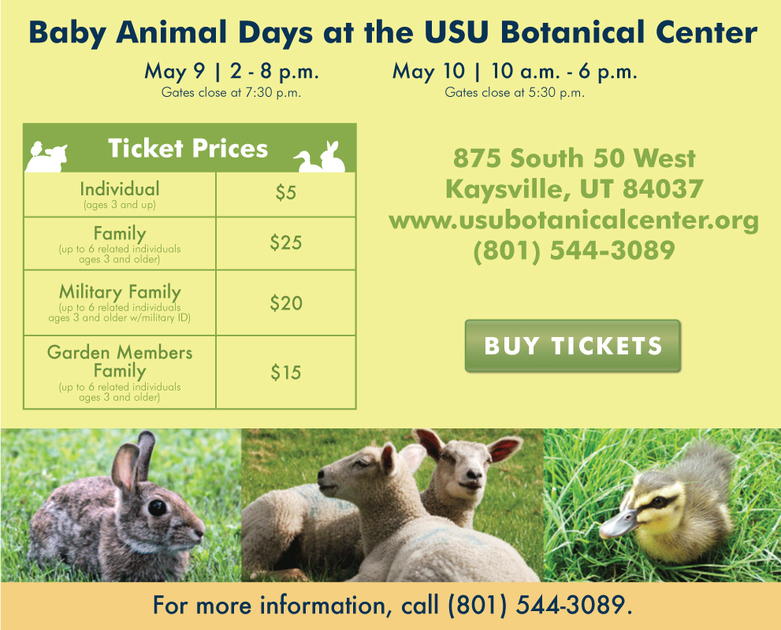 Join us in Kaysville on May 9th and 10th for this fun family event! You can click over for a detailed list of activities, hours, prices and more. You won’t want to miss this once-a-year event! See you there in 2 weeks!